More Americans have Lymphedema and lymphatic diseases than AIDS, Parkinson’s disease, multiple sclerosis, muscular dystrophy and ALS – combined. 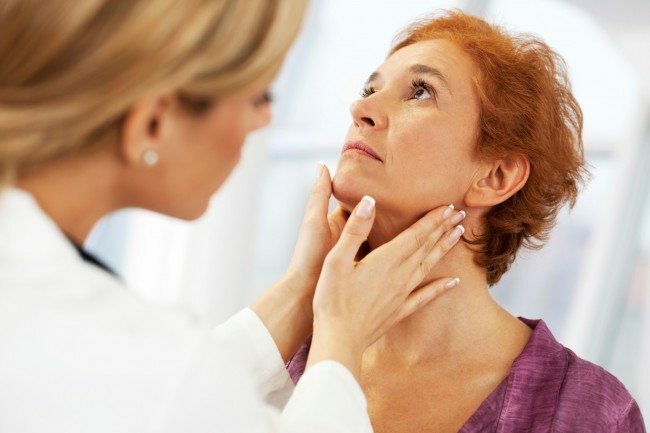 Lymphedema will occur in up to 50% of breast cancer survivors, and 100% of those with head and neck cancer. Lymphedema can be caused by trauma and is a major issue for our injured military personnel. 100 million worldwide suffer from the parasite-borne lymphatic disease called elephantiasis (filariasis). The lymphatic system is our immune system’s first defense against infection. Lymphedema commonly affects the arms and legs and often leads to life-threatening skin infection called cellulitis. Cancer uses the lymphatic system to metastasize. If we stop cancer metastasis, we are on our way to beating cancer. Lymphatic research sheds light on AIDS, diabetes, heart disease, and rheumatoid arthritis. Medicare and Medicaid fail to cover the most basic treatments for Lymphedema. Lymphedema and lymphatic diseases are notoriously ignored in medical curriculums, the diseases are underresearched and underfunded, and patients can spend years getting a diagnosis and proper treatment. For more information about the Lymphatic Education and Research Network, please visit www.lymphaticnetwork.org or call 516-625-9675 or email [email protected]. Save-the-date for Lymphatic Network’s annual Walk Across the Brooklyn Bridge this Sunday, September 14, at 10am. Location: Cadman Plaza, Brooklyn, NY for music, food, keynote speakers and free information.